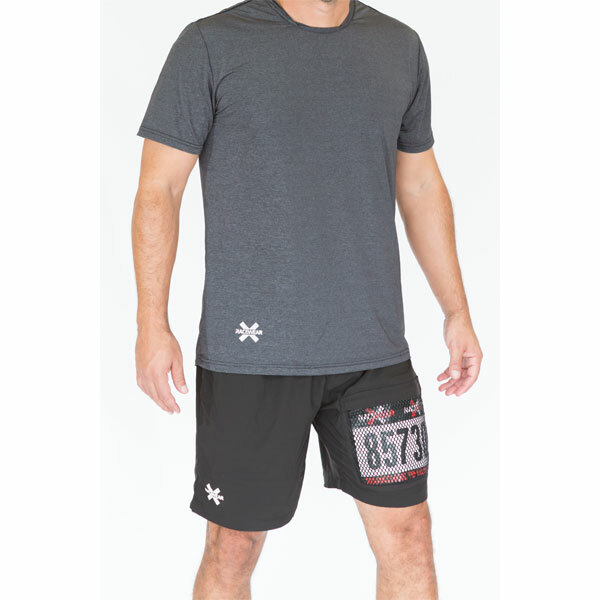 Introducing Run1, our newest running short tested and designed to be versatile for every type of runner for every type of race. 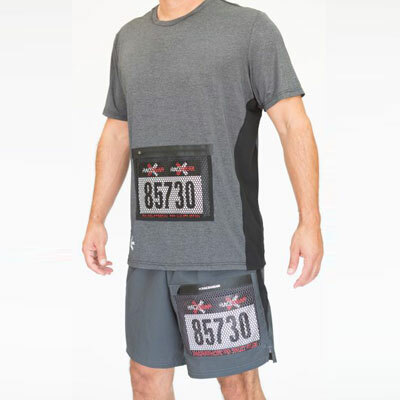 Join the movement and never use safety pins for your race again. 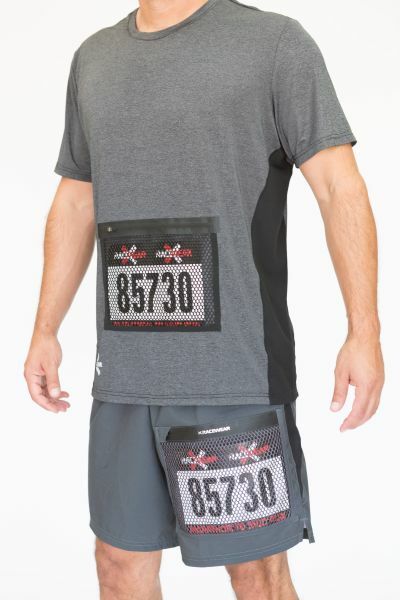 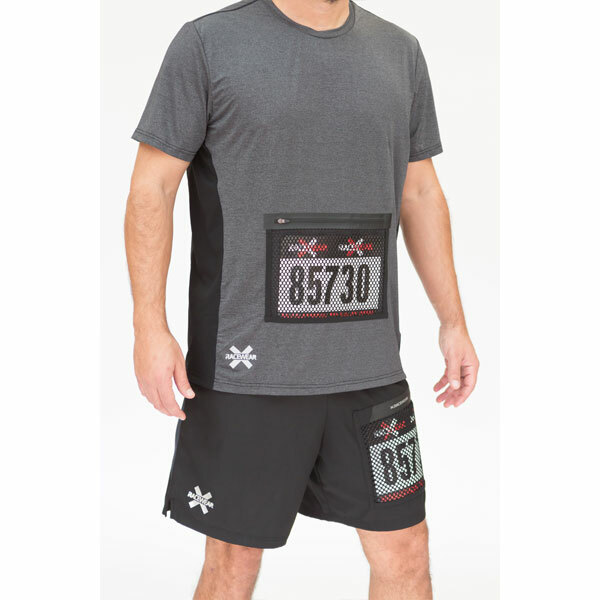 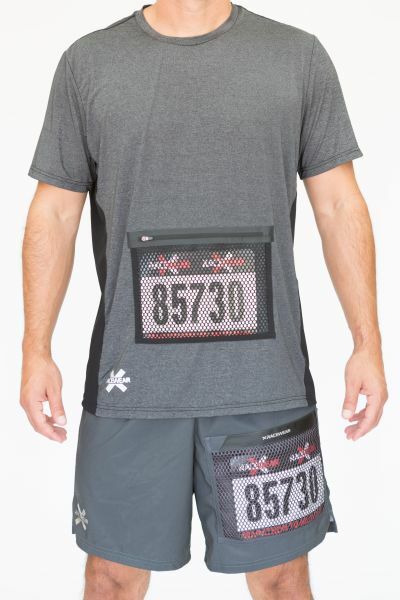 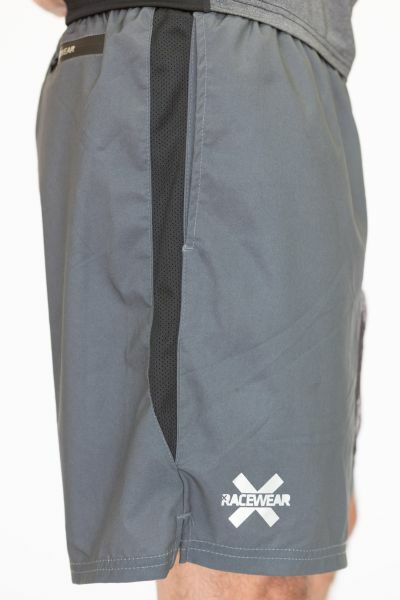 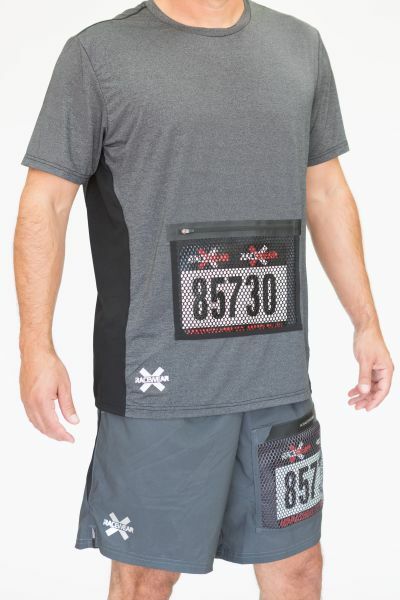 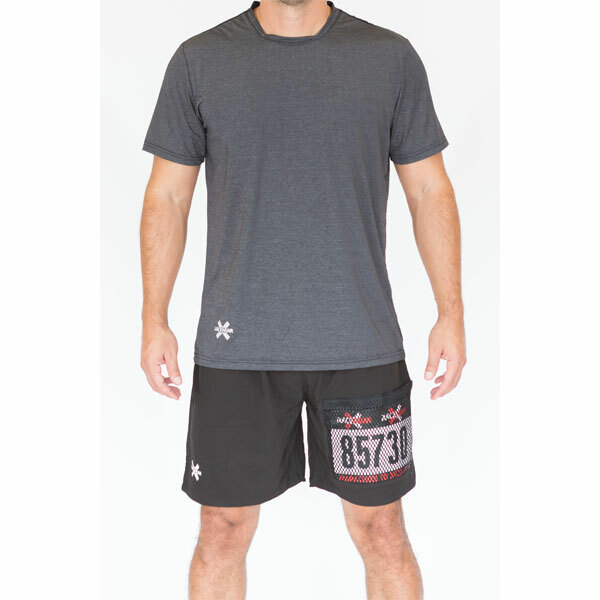 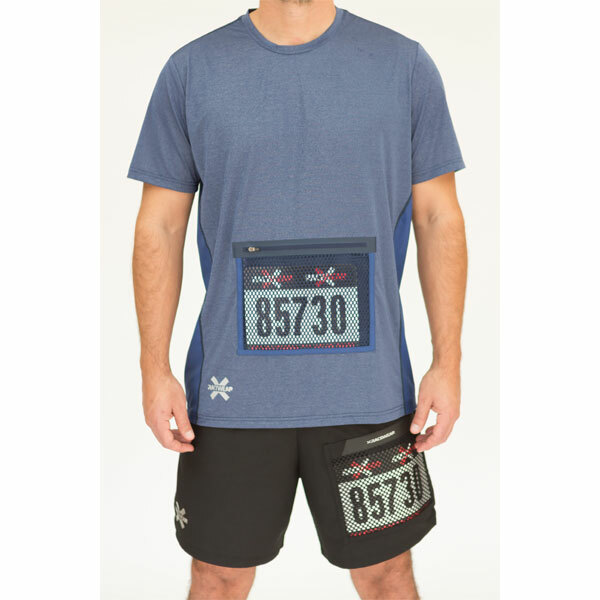 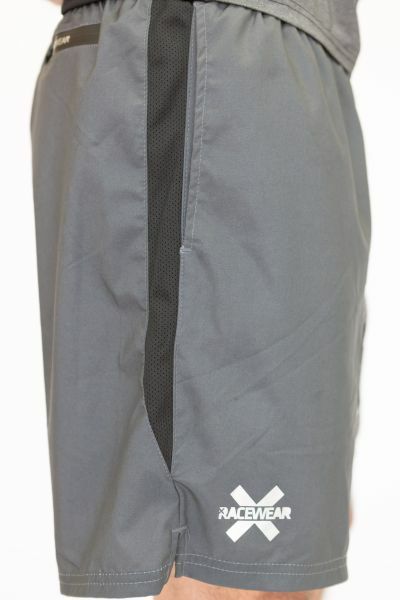 Our Patented Race Bib Pocket is built with a seamless waterproof zipper for extra protection and durability, perfect for a wet and muddy obstacle race or a grueling marathon. 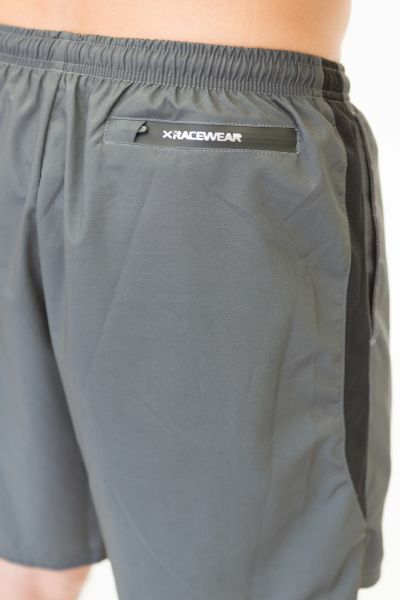 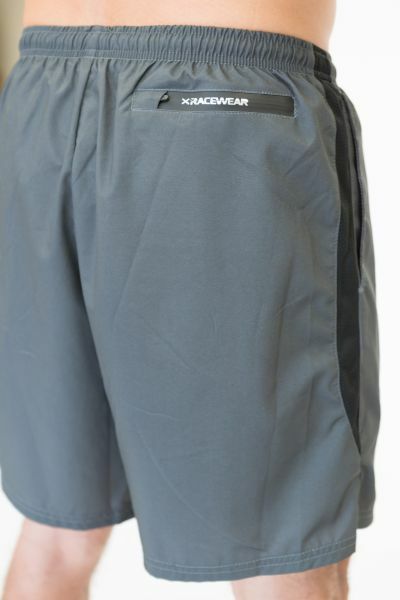 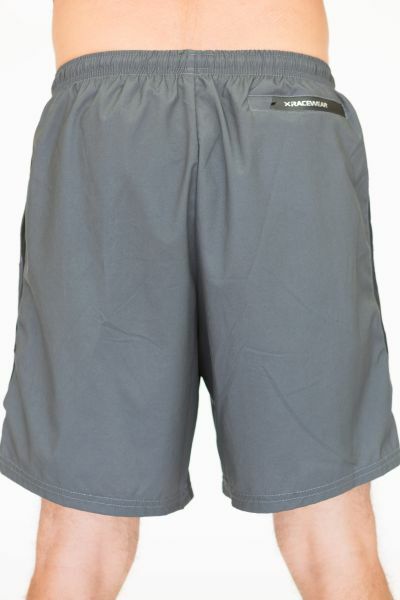 Run1 series feature a lightweight moisture wicking fabric for a quick dry convenience and unrestricted movement.